The death of beloved singer-songwriter Aretha Franklin last week was a tragic blow to her family, friends, and legions of fans. Her passing might be the source of even more misery, because the Queen of Soul didn’t leave a will for her $80 million estate—which includes her real estate holdings. Franklin, who died on Aug. 16 at the age of 76 in her waterfront condominium in Detroit, owned several additional properties in the Motor City suburbs. Three are in the affluent town of Bloomfield Hills, MI, while two others are located in Highland Park, MI. The homes, along with the rest of her estate, are expected to be passed down to her four sons. But a lack of advance planning is a bit puzzling. We counted five homes owned by Franklin in the suburbs of Michigan. The main house is a 4,700-square-foot, three-bedroom, five-bathroom home in Bloomfield Hills, according to information from real estate data provider PropertyShark. It’s valued at nearly $1.3 million. She’s also listed as the owner of a five-bedroom, seven-bathroom home located about 4 miles away. That roughly 4,100-square-foot abode is valued at nearly $1.2 million. In addition, she owned a modest Bloomfield Hills two-bedroom house, which is estimated to be worth $267,000. To round out her holdings, she also owned a single-family home in Highland Park along with an adjoining plot of land. Both are located right next to the private Detroit Golf Club. According to the Detroit Free Press, she spent her final days in a condo she owned in downtown Detroit at the Riverfront Towers buildings. 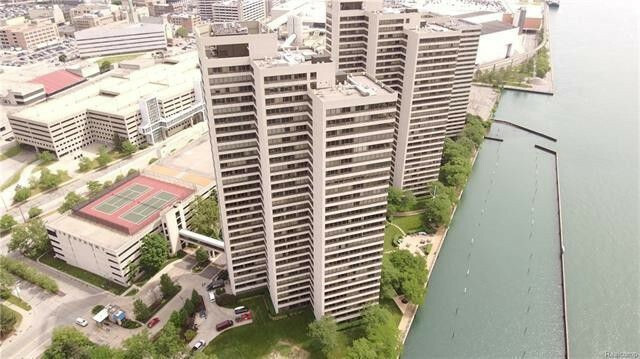 Four units in the massive condo complex have sold over the past six months for prices ranging from $210,000 to $282,000. Unless a surprise spouse or child comes forward, everything will be equally divided among her four sons. The “Respect” singer was twice divorced. But without a will, the proceeds are likely to take longer for her sons to inherit, says Horrocks. And because her estate wasn’t put into a trust, her beneficiaries are likely to be taxed more on their inheritance. They’re also going to “pay an arm and a leg” in probate, attorney, and estate administrator fees, says wills and estate attorney Sarah Rinelli of the Law Offices of C.R. Abrams in Mission Viejo, CA. Away from Michigan, the Queen of Soul’s childhood home in the south Memphis, TN, neighborhood of Soulsville could soon become a permanent memorial to her musical legacy, according to CityLab. 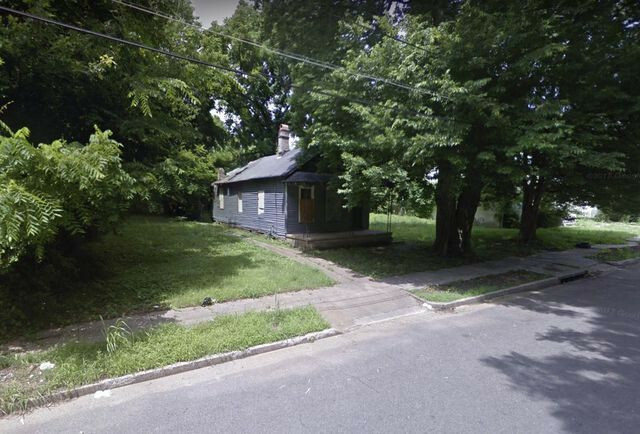 Local developers would like to turn the small, wooden cottage where she was born in 1942 into something similar to Graceland, which honors Elvis Presley. The 1,100-square-foot home was badly damaged in a fire and was slated for demolition by the city in 2016, according to CityLab. It’s still standing thanks to the work of preservationist groups. The LeMoyne-Owen College Community Development Corp. is waiting on the blessing of her family before moving forward on the project.